Palma, 27 March.- Starting gun for a top level 41 Trofeo Princesa Sofia MAPFRE. 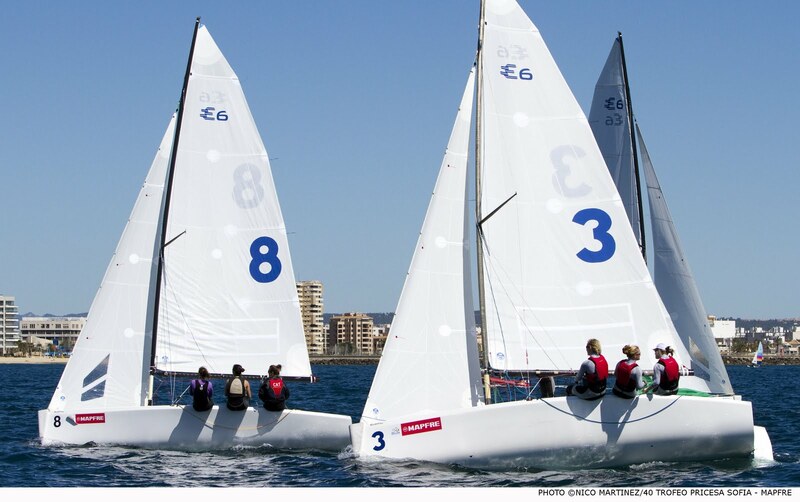 This new edition of the event gathers together in Palma around 20 Olympic medallists of all classes. 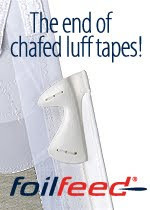 Besides, record figures have been reached with over 1,000 sailors from 40 nations. 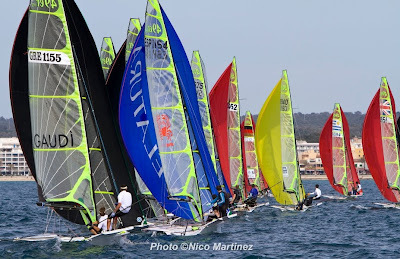 Today was registration and measurement day at the four venues of the event, Club Nàutic S’Arenal, Real Club Náutico de Palma, Club Marítimo San Antonio de la Playa and Escuela de Vela Calanova and sailors worked on last preparations to start racing tomorrow in the best conditions possible. 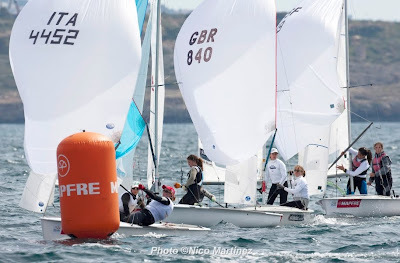 British RS:X woman competitor Bryony Shaw said she was happy to participate in an edition of the regatta with a really high level in the women’s fleet. 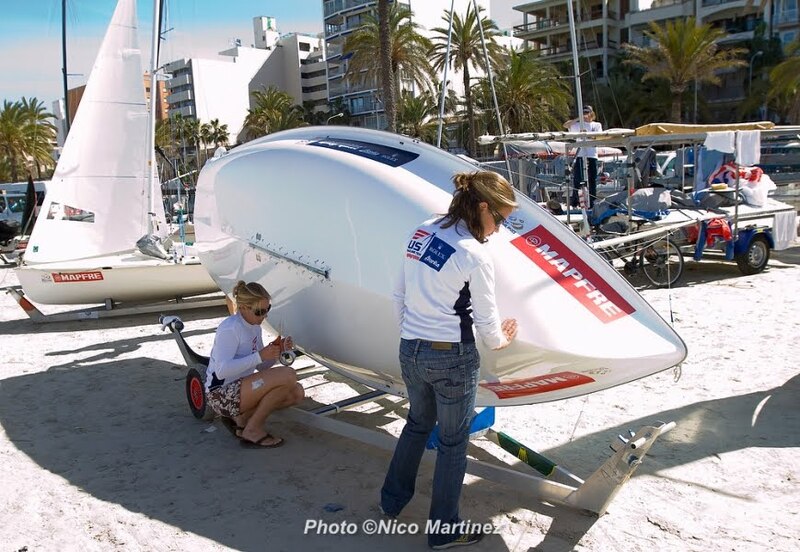 Following several days of training in the bay she said she feels well and hopes that the good wind conditions of the past days will continue throughout the event. 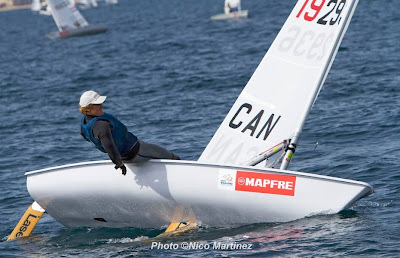 Italian sailor Alessanda Sensini, silver medallist at the 2008 Beijing Olympics, also returns with enthusiasm to the circuit.